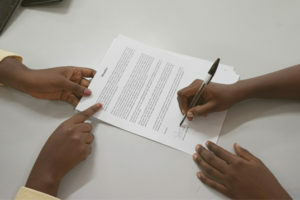 To be eligible for admission to Alliance Française, the student must be above 18 years of age. Minors must apply with parental consent. Candidates willing to study at Alliance Française will be required to take a placement test. This is to help determine the appropriate level of the candidate with regard to the six (6) language levels that our programme offers. 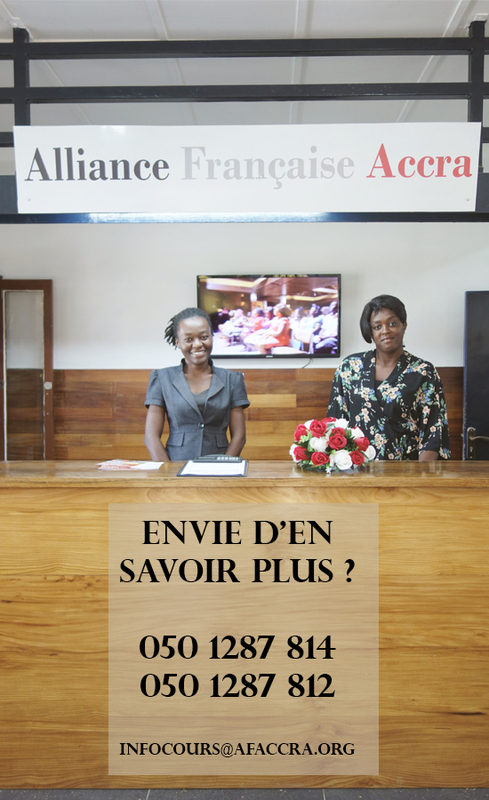 If the client/individual student has only made a part payment of the fees, he or she shall be required to come to Alliance Française, 5 working days before the start of classes to make full payment for the course for which they are registering. He or she shall be required to pay the balance in person at the premises. Payment may also be made by bank transfer or in cash. All fees must be paid before the class starts to guarantee a place in the desired class. A place in the desired class is not guaranteed in the case of late arrival. the receipt of part payment or receipt of full payment, where applicable, or the certificate of registrations.